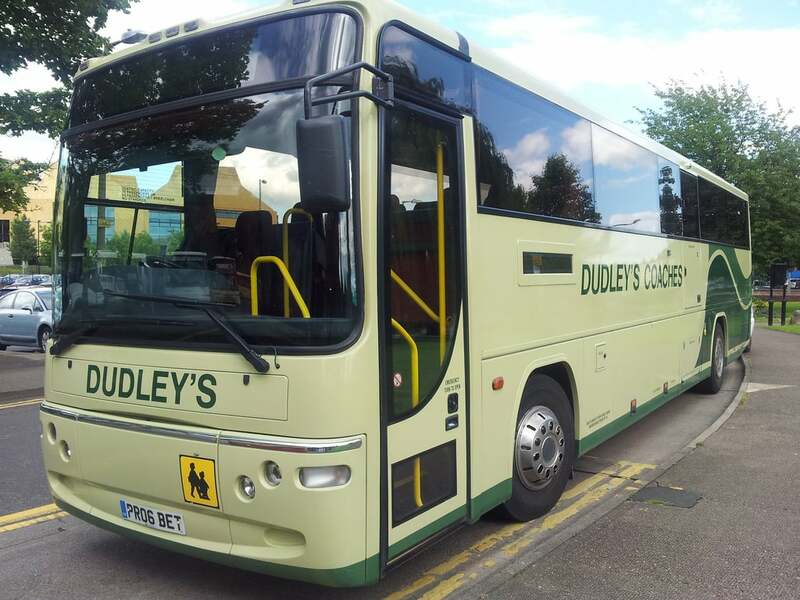 Whatever your transport needs, Dudley’s Coaches can help. Be it high capacity school parties or luxury coach travel ask for a quote! 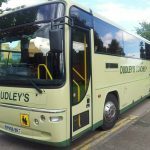 We can provide coaches for any size group, and our service is both professional and friendly. All of our coaches are fitted with seat-belts and driven by friendly uniformed drivers who are fully conversant with the latest driving techniques.